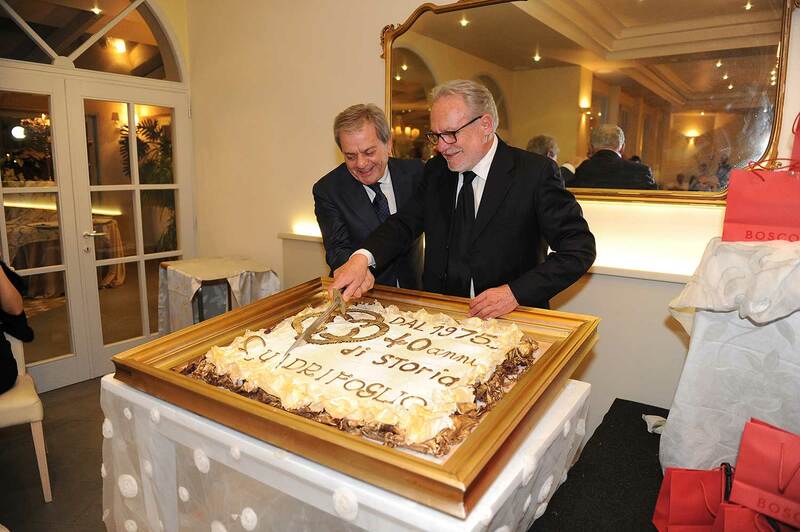 Dario Micheli and Marcello Parri found the first company, which then developed into Quadrifoglio S.p.A., in the province of Arezzo. 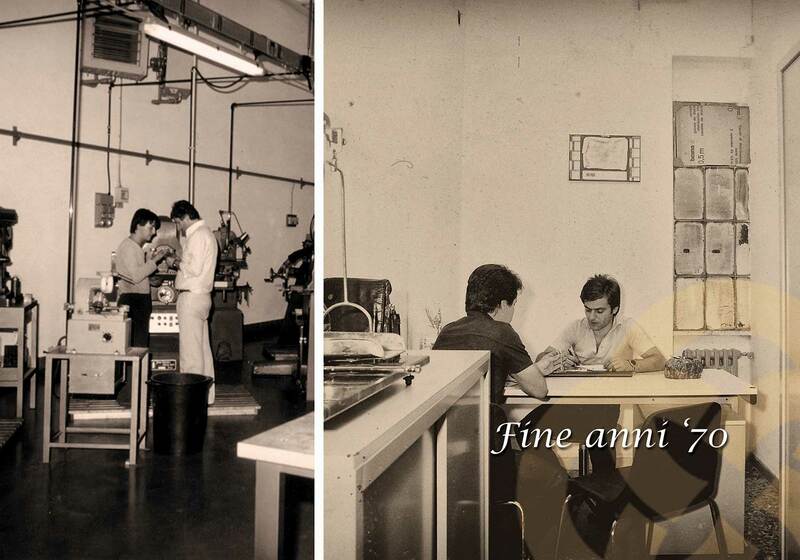 From a small goldsmith laboratory, Quadrifoglio turns into a real company. 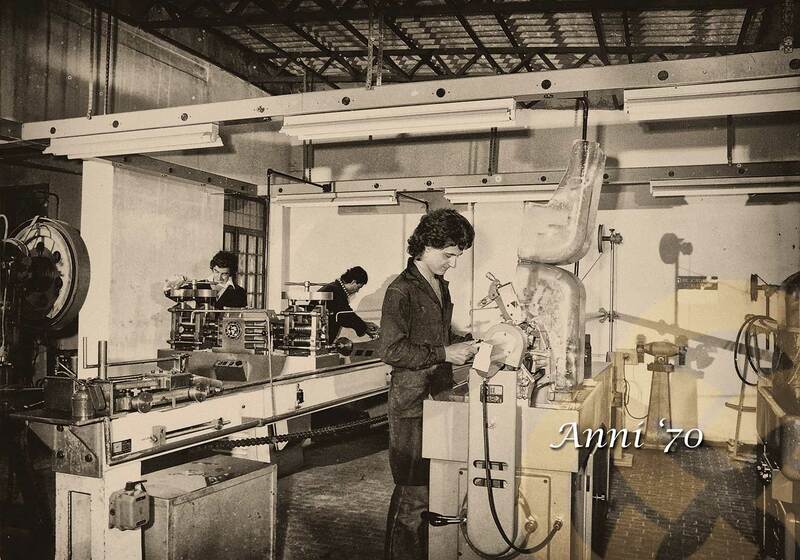 In December 1984, the headquarters and the factory move to the industrial area of Castiglion Fiorentino. The two founding partners decide to look forward, getting state-of-the-art machinery and, most of all, hiring designers who can best satisfy both the general trends of the market and the requests of their clients. This forward-looking vision allows them to grow out of the small laboratory philosophy, while keeping its know-how and quality. Other highly specialized new companies flank the first one, “Il Quadrifoglio”: a company for the manufacturing of chains (which are still among the most requested products), a company that produces machinery for the gold manufacturing sector and another company specialized in the trade of precious-metal semi-finished products abroad. Quadrifoglio SpA is created in 2001, when those four companies merge into one single enterprise that can satisfy the needs of a more and more demanding market, which includes not only the gold manufacturing companies from Arezzo but also a competitive market worldwide. 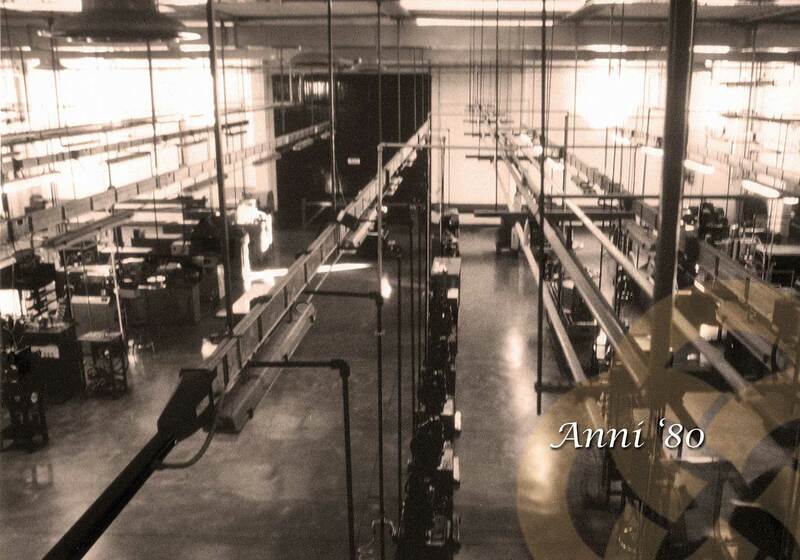 The company inherits the know-how of its previous experiences and this is what still makes it one of a kind: in fact, it can produce or modify in-house the machinery used to guarantee quality results and to turn into reality its clients’ requests, customizing upon request the jewellery components produced. In a more and more standardized market, producing one’s own technology turned out to be a winning strategy to satisfy the needs of uniqueness of the clients. 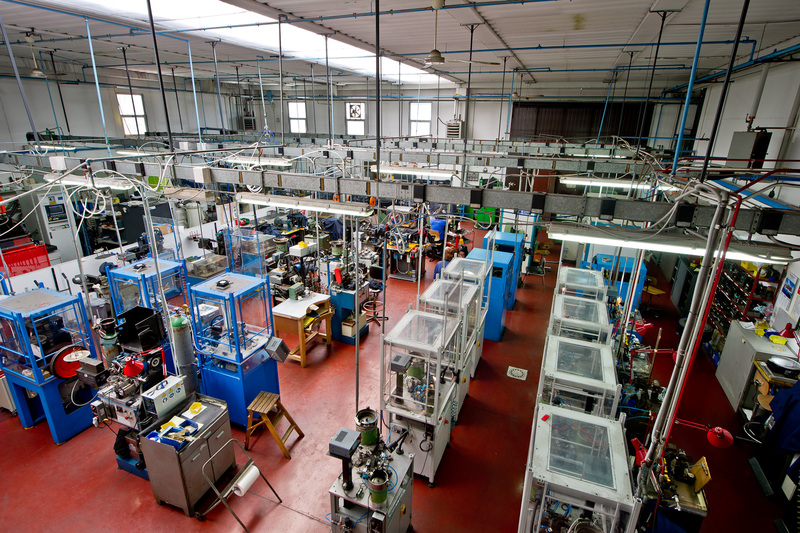 Thanks to the use of state-of-the-art-machinery and to highly qualified employees, Quadrifoglio can also serve different sectors from the jewellery and goldsmith sectors, including fashion’s big brands.